J.B. Pritzker speaks to reporters on his first full day in office (Jan. 15, 2019). 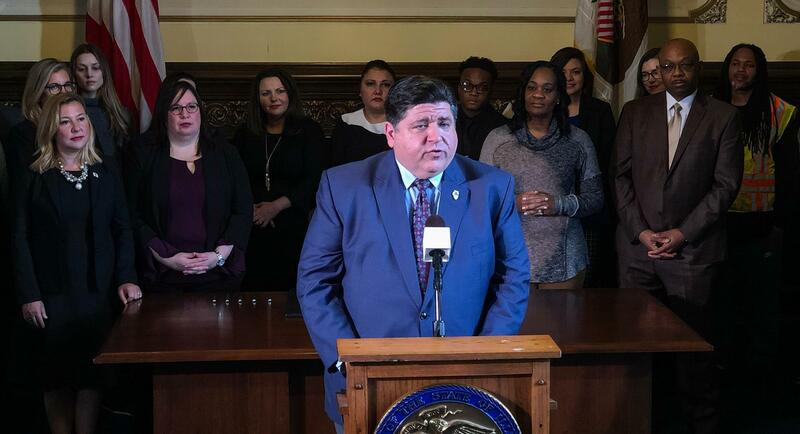 Pritzker signed executive orders and legislation meant to reduce gender pay disparities in state government, increase wages on government construction projects, and generally signal his support for organized labor. 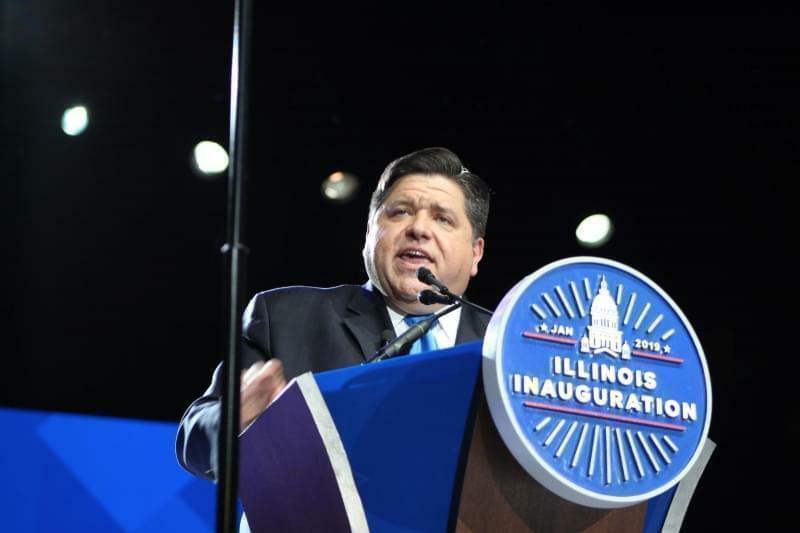 “It’s very important for us to establish for us on day one that this is a very different kind of administration,” Pritzker told reporters gathered in his Statehouse office. 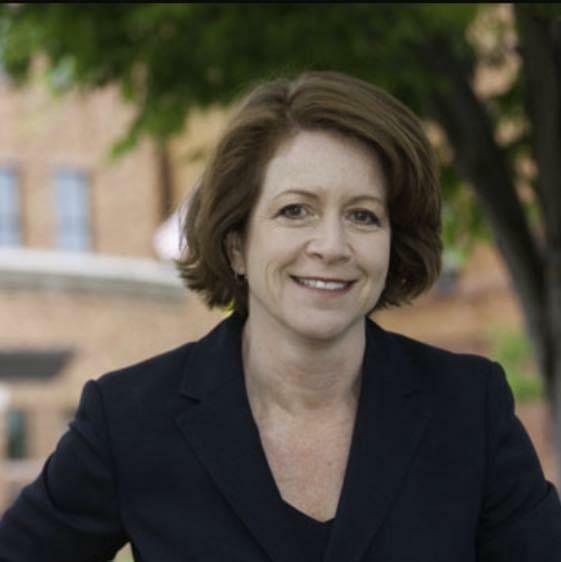 He signed an executive order prohibiting state agencies from asking job applicants about salary history. The question is thought to keep salaries down for women and people of color; Chicago banned the question for city jobs last year. 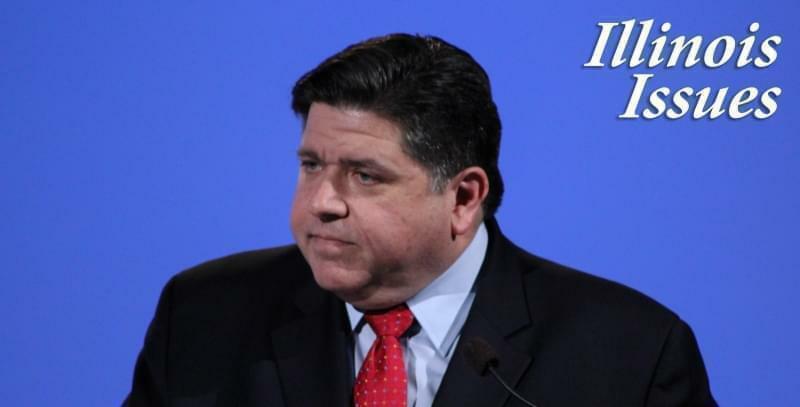 Pritzker also authorized longevity pay raises for thousands of state employees. They’re known as “step increases,” and former Gov. Bruce Rauner had blocked them after the state’s contract with the AFSCME union was frozen in 2015. 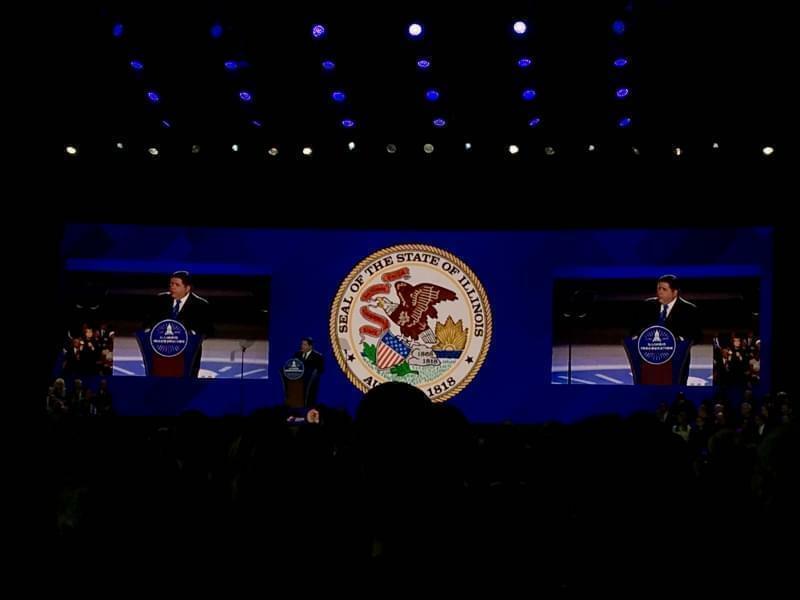 Pritzker’s move allows the increases to continue from this point forward. 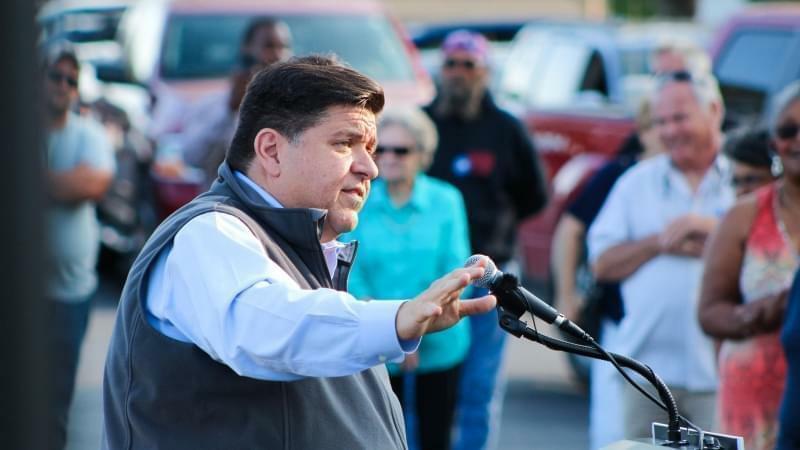 AFSCME says the state still owes back wages for the three-and-a-half years of missed increases, but Pritzker left that issue for another day. The state has estimated paying for the step increases could cost up to $500 million.